Includes Vanderbilt Employees, immediate family members, students and or alumni with valid school ID, diploma or professional business card. If you are a recent graduate, you may be eligible to participate in Acura’s College Graduate Program in addition to Gary Force Acura’s Vandy Plan. Vandy fan, Andre Taylor drains a half-court shot to win a 2017 Acura TLX! Congratulations on behalf of Gary Force Acura and Go Commodores! For thirty years, Gary Force Acura in Brentwood, TN has operated under the same ownership, offering a seasoned staff who have dedicated their careers to developing lifetime friends and clients. 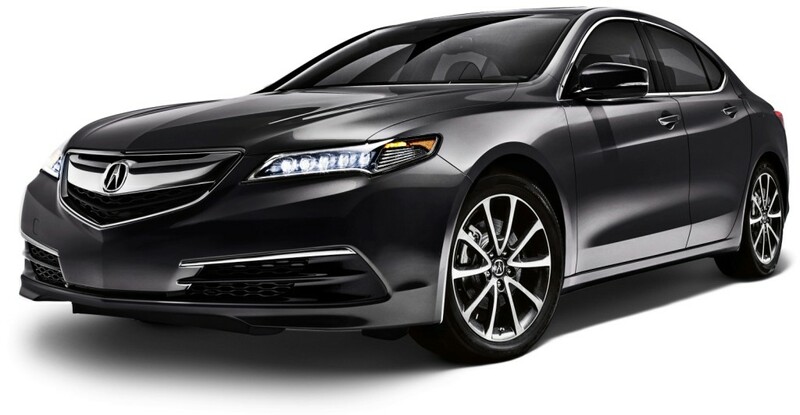 In fact, we have won Acura’s, most prestigious Dealer of Distinction award eight times! Earning this coveted award requires store-wide employee dedication and commitment to perform above and beyond the expectations of our valued clients. 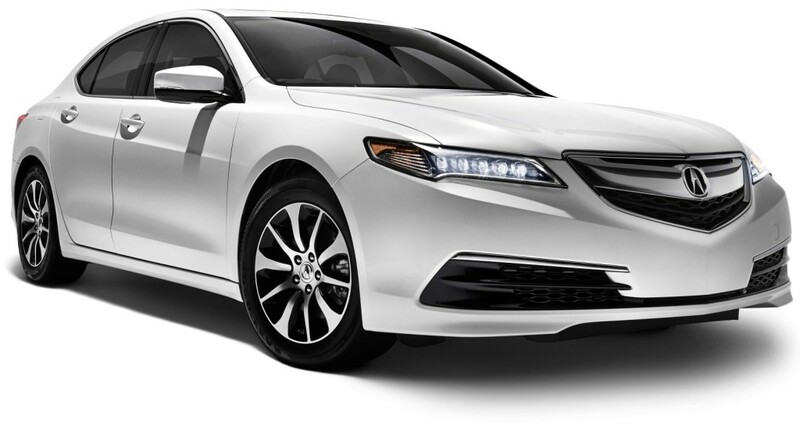 Gary Force Acura offers exceptional facilities, exceptional products, and exceptional service! Visit us today, and see why so many Tennesseans have made Gary Force Acura their Acura dealer of choice! We’re sure that once you’ve experienced our way of doing business, you won’t want to shop anywhere else because it is a better than par experience!